A good cover letter can land you an interview opportunity. Some IT professionals entering the job market might think cover letters are a thing of the past. Surely no one expects you to write a letter with your application and resume in this day and age? 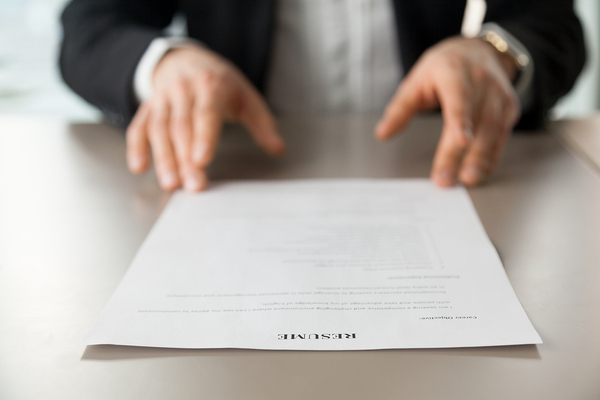 Actually, recent data shows that about half of hiring managers do expect applicants to include a cover letter when they apply for a job, and that 49 percent of HR managers consider cover letters second only to resumes in importance. —DO be enthusiastic about the opportunity. You want hiring managers to notice your passion and drive. —DO focus on what you can offer, not how much you “want” or “need” the job. —DO be specific about previous accomplishments that relate to the current opportunity. —DO keep it to one page or less—more than that will be ignored and maybe even tossed without reading. —DO tie your letter into company background and culture—which means doing your research. —DO have a mentor or colleague proofread and offer constructive feedback about errors and what you can do better. —DO be professional, but not too formal. Let your personality come through in an appropriate way while keeping to a business letter format. —DO your best to stand out from the crowd by using a postscript (PS.) that highlights your skills and promises more. 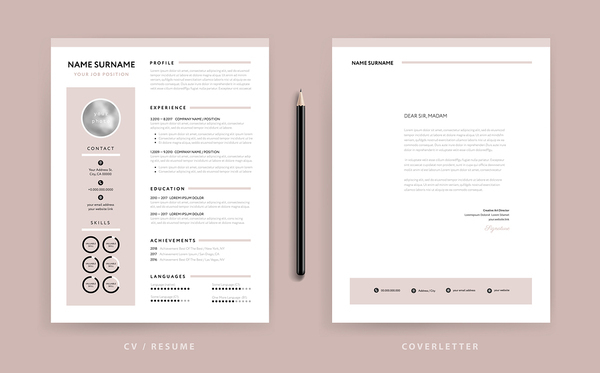 A cover letter goes with a resume to complement and highlight its strengths. —DON’T apologize for any perceived shortcomings. You don’t want to put any negatives into the hiring team’s heads. —DON’T repeat what’s on your resume. —DON’T sound needy. You want them to come away thinking they need you, not the other way around. —DON’T make grammar mistakes—nothing destroys professionalism faster. —DON’T try to tell everything you have ever done. —DON’T make it less than three paragraphs: one to get their attention, one to show what you have to offer, and one to show you will fit in at the position and the company. —DON’T tell them they won’t regret hiring you, or you’ll prove yourself to them, or that they “won’t be sorry.” Stick to your accomplishments instead. —DON’T include a cover letter on an online application if there isn’t a provision to upload one, or if the application asks you not to include one. PC AGE offers computer coursework that can jump-start your IT career, earn you valuable IT certifications and help you advance in your field. All our courses also include help with job search skills like resume and cover letter writing, interviewing skills, and more. Request info about our programs to see how you can benefit from all we have to offer.